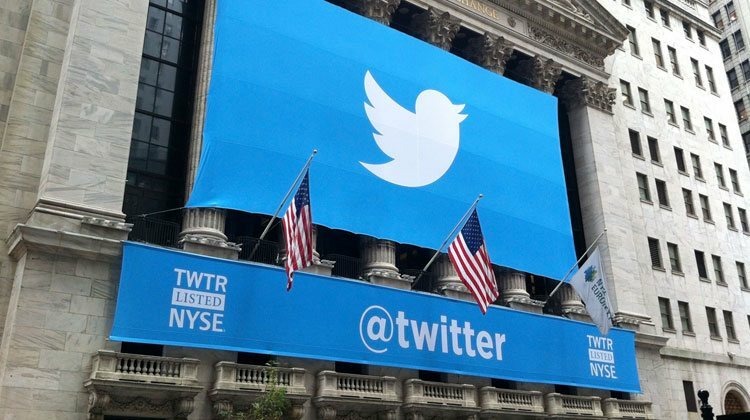 How Will Twitter's New Character Rules Affect Your Advertising? How Will Twitter’s New Character Rules Affect Your Advertising? A little over a week ago, Twitter leaked to Bloomberg that it would no longer count media attachments and @usernames (in responses) against the 140-character limit for tweets. Well, it’s now been confirmed. Over the next few months, Twitter will eliminate the character tax for media attachments. If you play it right, this change has the potential to improve the performance of your PPC marketing efforts on Twitter. To understand how this change will affect your efforts on Twitter, we first need to talk about what makes Twitter different from other social media platforms. Twitter is a lot like a football stadium. At any given moment, there are tens (if not hundreds) of thousands of people talking about what interests them most. No matter how exciting what you have to say or sell is, you’re still just one person in a huge crowd. The people right around you (ie, whoever just happens to look at their feed when you post your comment) might hear you, but most people never notice you. After all, the average Twitter user follows 102 people. Even at one tweet per day, that’s still over one hundred tweets to filter through. 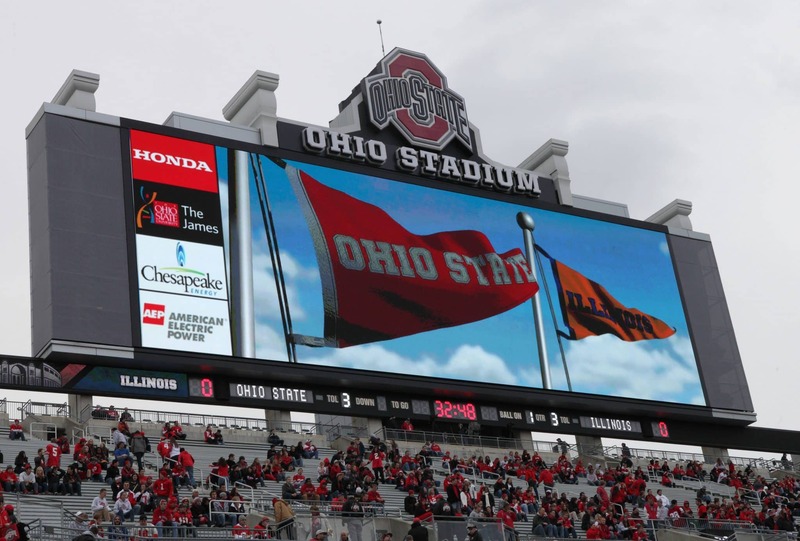 Sure, from time to time, something big happens on the field (or in the world) that gets the attention of everyone in the crowd, but in general, very few people will ever get the attention of everyone in the stadium. 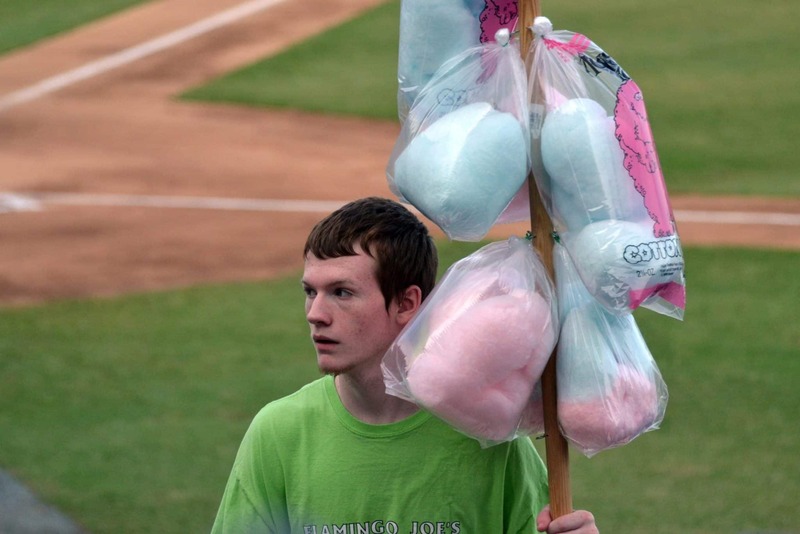 As a business, you are like a food vendor wandering around the stadium trying to get people to buy your cotton candy. At any given time, only a few people will hear you, but if your message is good enough, some of those people will buy. Not surprisingly, tweets with images get 18% more clicks. After all, Twitter is a scanner’s social media platform and images are great for scanners—they increase the size of your tweet and are easy to engage with. 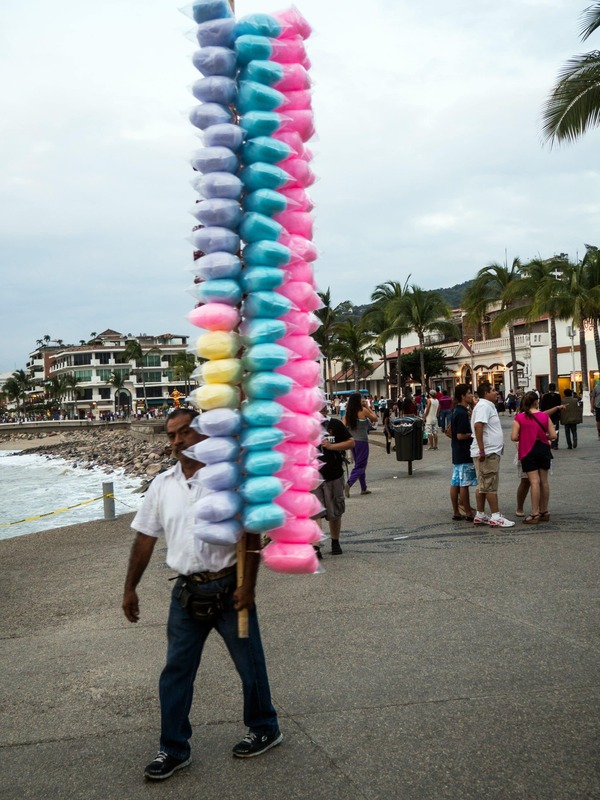 Going back to our football stadium example, are you more likely to notice the cotton candy vendor with four bags or the one with 10 feet of sugary goodness? Obviously, this data has been around for a while, so the benefits of including images in your company tweets are fairly well-known. 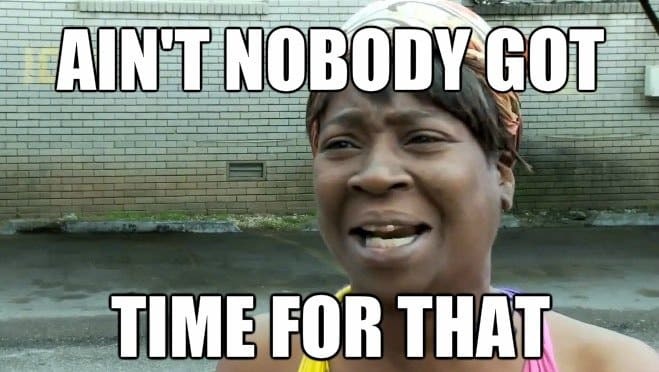 The problem is, longer tweets also get more clicks. If you are using Twitter for marketing, you probably include a lot of links to your site and your content as part of your tweets. After all, you want people to see your tweet and visit your site. Unfortunately, those tweets eat up around 23 of your 140 characters. And, according to Dan Zarrella of Hubspot, the clickthrough rate for tweets progressively increases until you reach about 120-130 characters. If you don’t include an image, you can write around 120 characters and get a clickthrough rate of around 6%. Or, you can include an image and have a clickthrough rate of 3-4% (plus an extra 18% for including an image). Until now, that’s been the conundrum for marketers. And, there hasn’t really been a good answer. However, with this recent update, Twitter is letting us have our cake and eat it, too. By getting rid of the character tax for media attachments, you can now write a 115-120 character tweet, include a link and add media. Now, instead of your picture adding 18% to your 3-4% clickthrough rate, it’s adding 18% to your 6% clickthrough rate. That’s a pretty significant increase! Now the question is, how will eliminating the media attachment character tax affect PPC advertising on Twitter? Think about it like this: On Twitter, promoted tweets are like paying to have your business highlighted on the stadium jumbotron. Promoting your tweets guarantees that you will get a lot more views from the crowd, but that attention comes at a price. Since you’re paying for views or clicks, it makes sense to do everything you can to improve the clickthrough rate of your ads. But, once again, we’re back to the longer tweet vs. media attachment conundrum. Twitter Cards are one way to get around this, since they separate your link and your image from your tweet character count. In addition, they also give 70 characters for a title, which can be a great extra option. The only problem is, Twitter Cards look like ads, which—depending on what you are trying to market—may be a good or a bad thing. If Twitter Cards aren’t working well for you, you can promote normal tweets instead, but you’ll have to decide whether you want a longer tweet or a media attachment. So, which do you choose? Fortunately, Twitter’s upcoming change will allow you to get the best of both worlds. That will allow you to create optimized promoted tweets without sacrificing either media attachments or tweet length. It’s a fairly simple change, but one that may have a profound impact on the effectiveness of your promoted tweets. Reaching your audience on Twitter can be challenging, but if you approach it correctly, Twitter can yield great results for your business. With Twitter’s recent announcement that they will no longer count media attachments against your character limit, Twitter is giving marketers even more opportunity to maximize the effectiveness of their PPC efforts. Once this change rolls out, you can expect to see longer tweets and more media attachments from most companies. The only question is, will you be ahead of the curve or playing catch up? By the way, if you’d like me to help you use media attachments more effectively in your tweets, let me know here or in the comments below. I’d love to help! How do you plan on taking advantage of this change? Do you agree with the statistics in this article? Will the combination of more characters and more media really improve PPC marketing on Twitter?